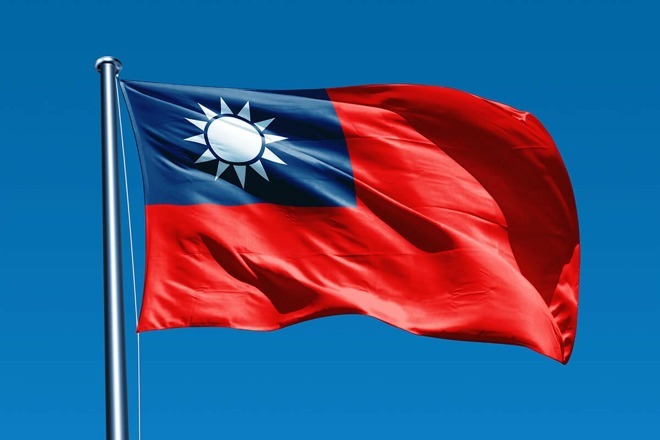 Following Monday's release of macOS 10.14.4, Macs sold in China are reportedly no longer displaying the Taiwanese flag emoji — though it's apparently easy to rectify the issue. Without intervention, the icon is unavailable regardless of which region a Mac is set to in System Preferences, according to TechCrunch's Wang Boyuan and Emojipedia's Jeremy Burge. Previously changing region settings was a way of getting around the censorship. It's believed however that the new situation is a result of region choice during a Mac's initial setup, possibly even an unintended bug. Choosing a region other than China may leave the flag intact, and the censorship can be undone by editing a PLIST file and rebooting. China's government is notoriously intrusive with references to Taiwan, insisting that airlines, websites, and other entities treat it as just another province rather than an independent nation. iPhones and iPads sold in China have been prevented from showing the Taiwanese flag since 2017, Burge noted. It was speculated that Apple might be carrying the same policy over to macOS — and that could still be true, simply undermined by the flexibility of an open filesystem. The iOS filesystem can't be accessed without so-called "jaibreaking." Apple has sometimes faced criticism for being too willing to bend to China's authoritarian regime rather than risk sales. In 2018 for instance complied with new data rules by transferring iCloud data to a state-owned company, and it has willingly removed news and VPN apps that might expose Chinese citizens to unflattering facts, such as the existence of the 1989 Tianamen Square massacre.